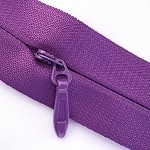 Our collection of #6 Heavy Invisible Zippers features top quality construction in a rainbow of fabulous colors. 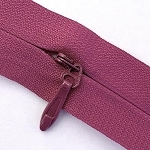 Choose from basics like white, beige, tan, brown and gray, or more exotic shades like blush, turquoise, magenta and more. 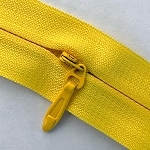 Buy your heavy invisible zippers by the yard and save money. 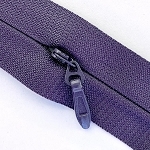 Some manufacturers call this a #5 Invisible or Concealed Zipper. 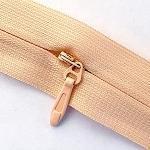 My pulls fit on other #5 Invisible or heavy duty zipper tape. 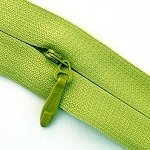 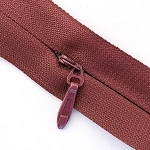 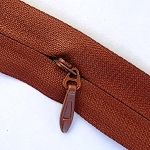 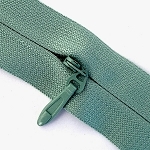 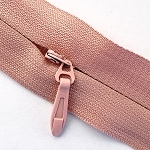 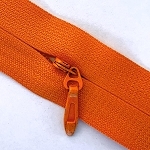 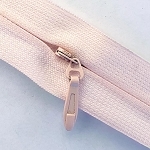 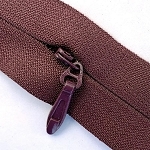 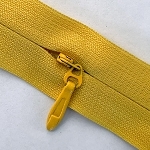 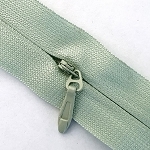 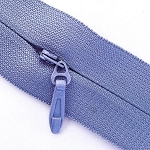 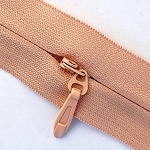 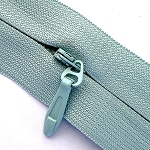 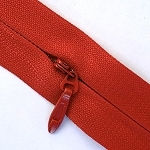 On this site, #5 is a STANDARD coil zipper, not INVISIBLE. 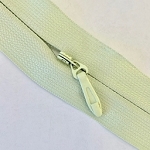 Just click on any of the zipper colors below to use our easy ordering system. 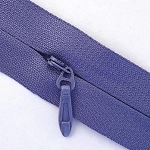 Am currently uploading color photos of the #6 Invisibles. 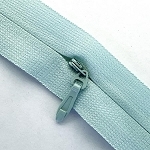 However, all the color names are the same color from type to type, or Turquoise is the same color whether #3 standard coil, #4 finished invisible or #6 invisible by the yard. 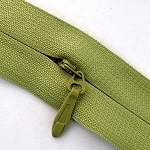 Actual color samples are available on the "HOME" page. 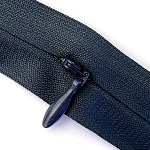 And if you need any assistance, we always love to help at 970-231-1434.